The flight tests of the medium antiaircraft missiles began in Kherson region as the press service of the Defense Ministry of Ukraine reported. 'The check flight tests of the medium antiaircraft missiles began at the temporary ground near Oleksandrivka, Kherson region. Commander of the Air Force of the Armed Forces of Ukraine Colonel General Sergy Drozdov bears the overall leadership of the tests. The aircrew personnel of the military aircraft, detachments of the air-defense missile troops, radio-technical troops, army signals and drone aircraft of the Ukrainian Air Force are attracted to the event', the message said. 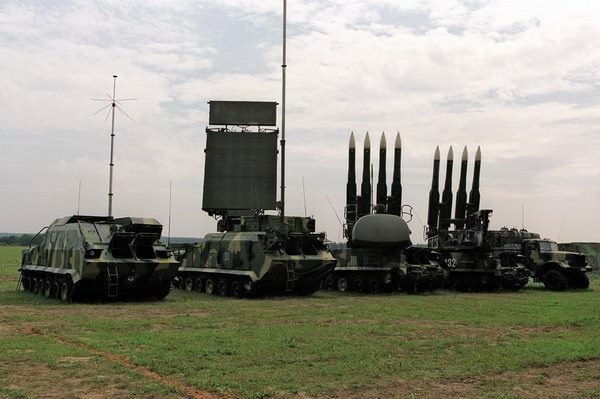 It is noted that the air-defense missile troops will practice the real tasks with the combat launches of the antiaircraft missiles at the air targets such as drones. 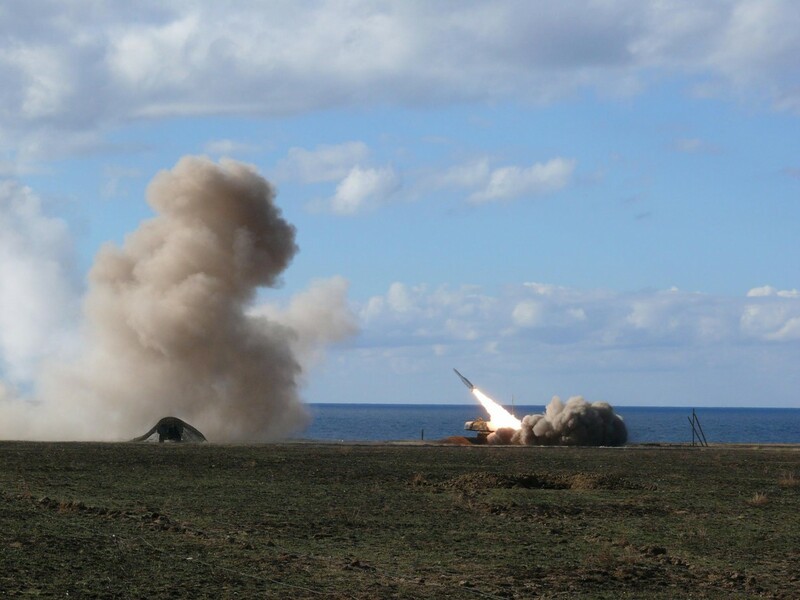 Secretary of the National Security and Defense Council of Ukraine Oleksandr Turchynov claimed about the successful test launches of Ukrainian missiles produced in cooperation of Ukroboronprom Company and the State Space Agency of Ukraine in March 2017. Earlier, Ukraine successfully conducted the first test launch of a new model of rocket. Oleksandr Turchynov noted that this was a very important and large-scale stage of fire testing of Ukrainian-made missiles, in accordance with the objectives of the program approved by the National Security and Defense Council.